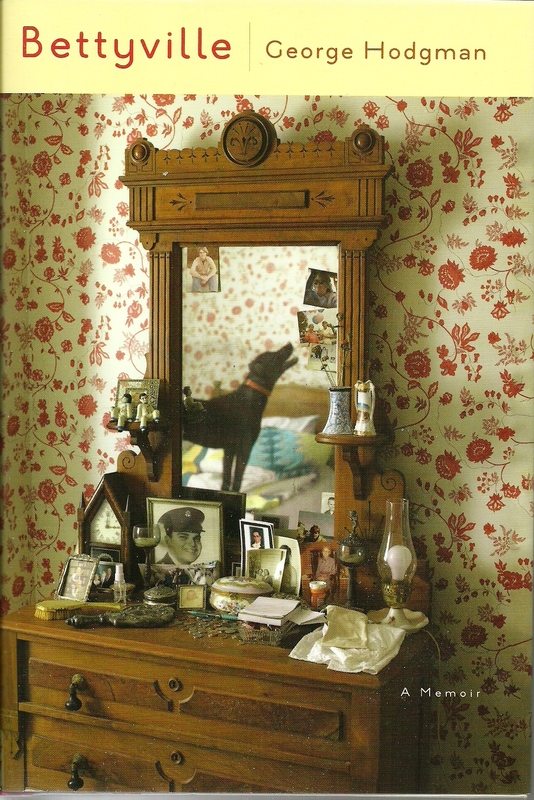 Bettyville is a memoir by a writer named George Hodgman set in the small town of Paris, Missouri. Paris is an insignificant town in a state full of insignificant towns. George is a middle-aged man and is gay, always feeling that there is something wrong with him or he doesn’t quite measure up. (“The people who feel okay in the world,” he says, “don’t understand those of us who don’t feel okay.”) He knows his conservative parents will never understand or embrace his sexuality, so he chooses to never discuss it with them. He becomes adept at secrecy and at hiding his true feelings. At the age of forty, when he finally admits to his mother that he’s gay (“Surely you must have known.”), she replies, “Well, then, I guess you’ll go your way and I’ll go mine.” She doesn’t make it easy for him. Knowing he will never fit in or be accepted in his home town, George goes to New York, where he embraces the “gay lifestyle.” He spends summers on Fire Island. He has a series of “relationships,” somehow never managing to make one of them last for the long haul. He works for publishing houses as a book editor or at places like Vogue magazine. He turns to drugs to help him cope with his demanding job and eventually becomes an addict. In spite of all this, though, he manages to go back to Missouri a couple of times a year to visit his family. When George’s father dies (George senior), his mother, Betty, is left alone. As she gets older and more frail, it is up to George, an only child, to care for her. He would like to put her in a nursing home so he can live his own life, but, as expected, she won’t hear to it. After George loses his job (making him feel like more of a failure than ever), he moves back home with his mother and takes on the difficult job of caring for her full-time. So, a fifty-year-old repressed, secretive man is taking care of his failing, often difficult, emotionally reserved ninety-year-old mother who has dementia. He wants to “do right” by her and see her through to the end, whatever the end is. That’s what Bettyville is about: acceptance of one’s own failings, putting another person’s interests before one’s own, and doing it all with humor and grace. Bettyville is almost effortless reading and is full of humor. When George takes his mother to see the art film The Master, she says in a loud voice, “Why would anybody want to make a movie like that?” When they go to the Muny Opera in St. Louis to see The Music Man, George’s father sings along, embarrassing George and Betty. In drug rehab, when somebody asks George when he became aware that his emotions had shut down, he replies, “I don’t think they were ever opened up.” George is a clever man who uses self-deprecating humor to keep people from seeing what he really is, as if what he is needs covering up.